WOW! This is as good a place to start as any. 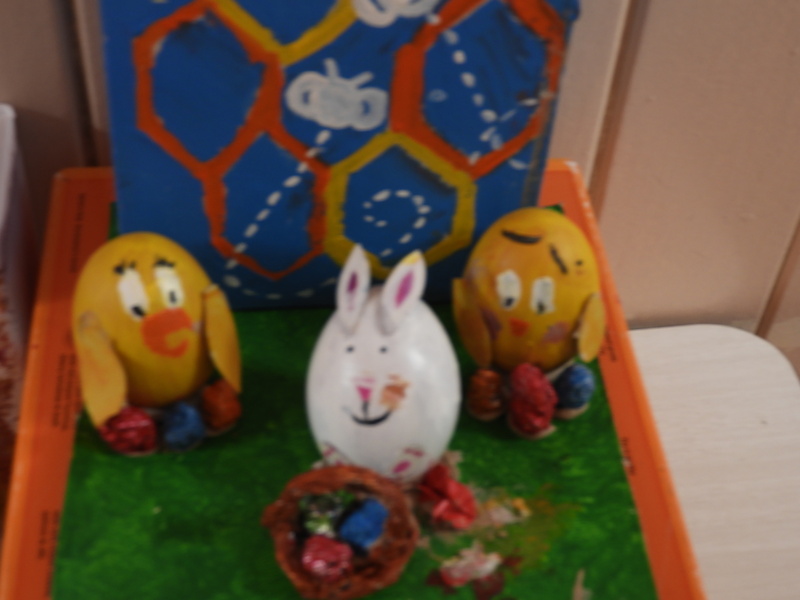 The entries were fantastic and it is clear that a huge amount of effort has gone into all of the eggs. It was a really difficult job for us to judge.